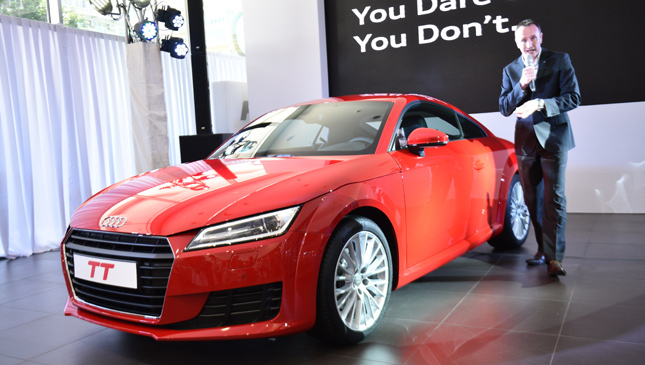 Earlier this month, PGA Cars, the authorized distributor of Audi in the country, launched the third-generation TT at its Audi Global City showroom. Audi regional training manager Richard Sorensen presented the new model and explained some of the new technologies it has. We'd like to share five of them with you. * Lightweight body. The new model weighs 1,335kg--50 kilos lighter than the previous model. "A significant portion is made of aluminum," Sorensen said. He pointed this out by showing that a magnet doesn’t stick to the body. 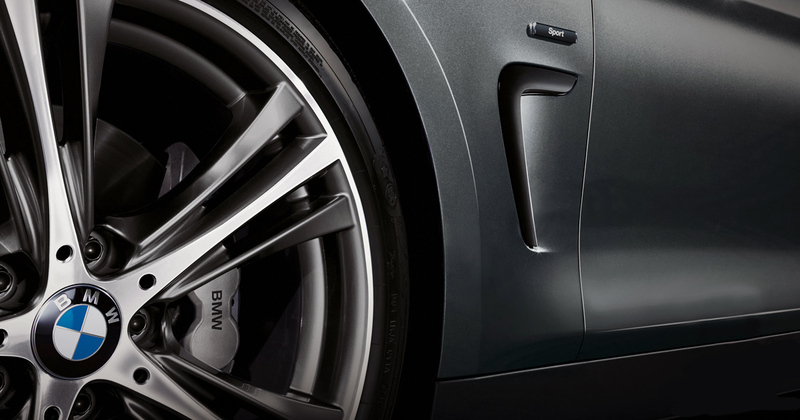 Because it’s lighter, the new TT accelerates faster and brakes within a shorter distance. A 37mm increase in wheelbase and shorter overhangs also equate to better handling. * Audi Matrix LED. 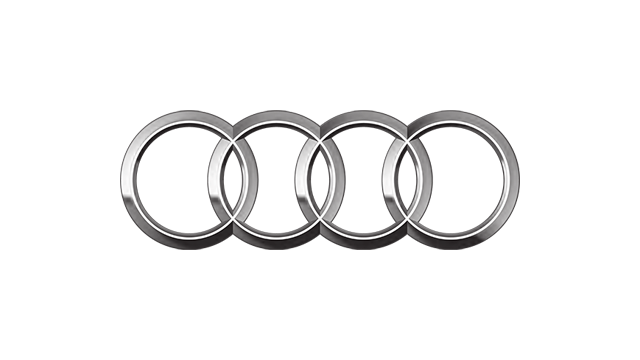 Xenon headlights are standard on the 2.0 TFSI variant, while the 2.0 TFSI S line is equipped with LED headlights. Audi Matrix LED comes as an option in the S line package, with individual LEDs producing the high beam. 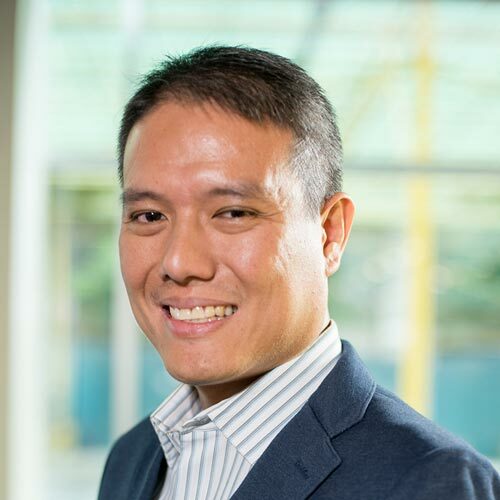 The system is composed of 12 LEDs and is integrated to turn signals that blink in the direction where the car is being steered, via navigation data. * Virtual Cockpit. The TFT display previewed on the R8 naturally finds its way here, wherein an LCD screen takes the place of the analog gauge cluster. It is fully customizable, whether the driver wants to see a traditional speedo/rev counter two-gauge display or a Google Earth 3D map. "It’s the highest-resolution, quickest-processing display ever put in a car," Sorensen shared. * Air-conditioning vents. These also serve as the air-conditioning controls, lessening hand movement and essentially minimizing knobs on the center panel. The layout looks very clean. 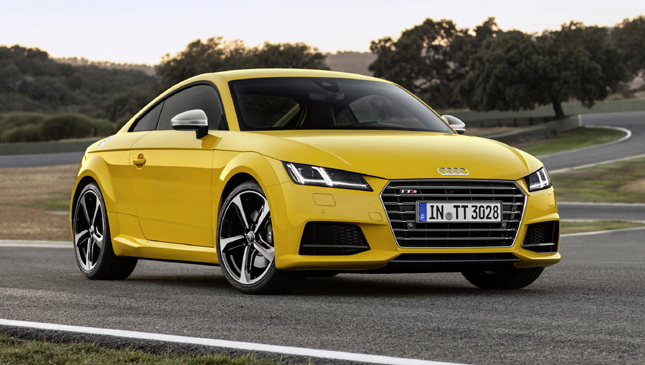 * Highly developed TFSI engine. On top of direct injection, indirect injection augments the 2.0-liter mill. The exhaust valve stroke is adjusted by the carmaker’s valve-lift system, while a rotary valve module and exhaust manifold are combined into the cylinder head for better heat dispersal. 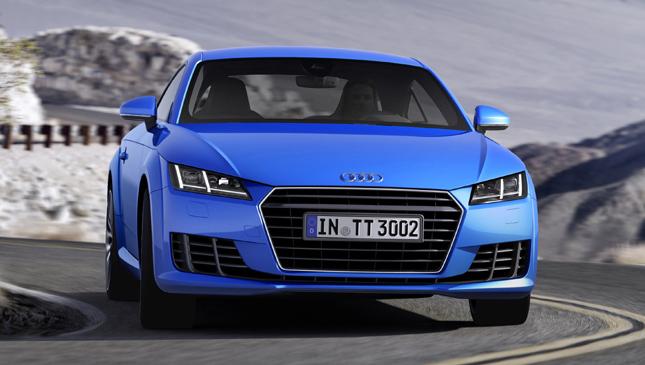 The new TT produces 230hp and 370Nm. 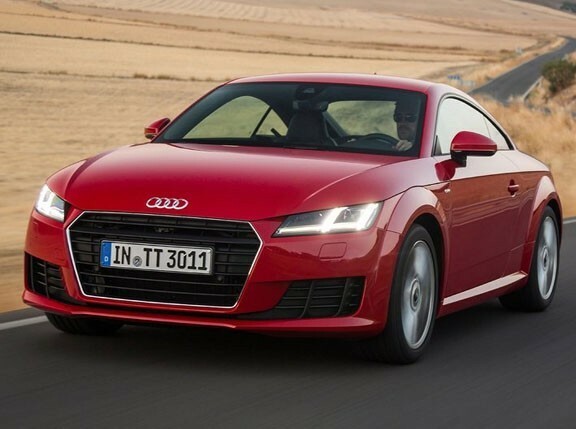 The TT 2.0 TFSI has a price tag of P4.48 million, while the TT 2.0 TFSI S line costs P4.99 million.